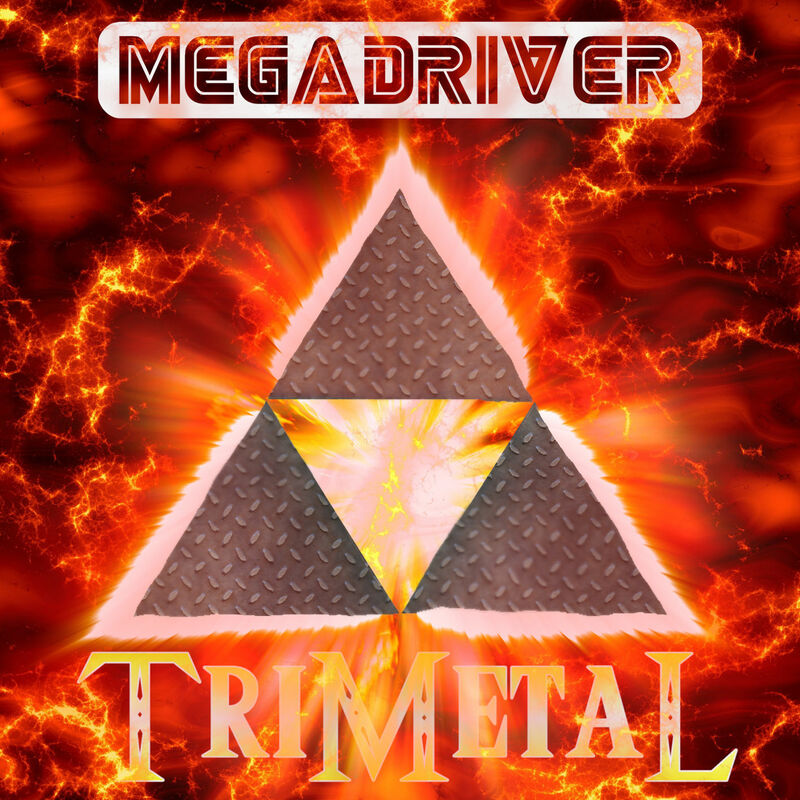 The TriForce blending into Heavy Metal: Our favorite tunes from The Legend Of Zelda game series in the most head-banging way possible! "TriMetal" is also available for download as variation of "shareware". Help us spread the Game Metal by sharing this page on Facebook to download it!